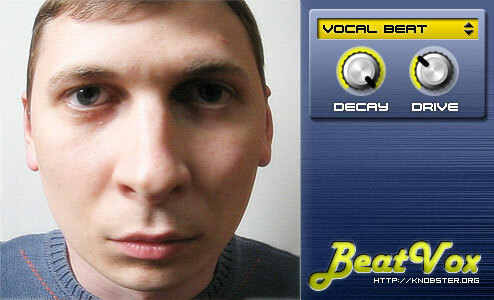 BeatVox replicate a percussion sounds performed by the voice. This is a voice percussion vst. Vocal percussion techniques are used in this vocal percussion vs beatboxing. You don’t need vocal percussion tutorial to use this vst. It has vocal percussion samples that you can use directly. Mouth percussion or usually referred to indian vocal percussion produces vocal percussion songs that sound like drum snare. If you never head of it, you may need to study the history of beatboxing and acapella percussion. If you don’t know how to do vocal percussion than I suggest that you find a person who knows how to teach vocal percussion. when talking about types of vocal percussion, it is essential to know more about konnakol. What is konnakol? The best known konnakol is solkattu the indian konnakol. It contains syllables and rhythm counting. The set contains a half dozen different percussion, as well as two «voice» chromatic set: phonemes «too» and «poo». Percussion sounds conform to some standard General MIDI and are in the range of keys from A2 to C#4. Chromatic timbres have a working range of G2 — G4.